Sometimes you need to create or edit video and search best video editor for windows. 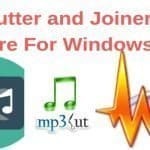 This review will help to find and use the best video editing software for windows OS. However, all the software are not free, and some have limited version to use. Let’s have a check some good free video editing software. There are a lot of video editors but finding the appropriate one is tough. 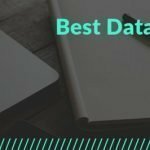 For the betterment of the reader, we sort the best windows video editor. Without any further elaboration let’s have the review of Best Video Editor for Windows OS. Avidemux is a free and simple video editing, cutting, designing, encoding, and processing software of windows OS. It’s a free and open source video editing software to design, edit and process video. 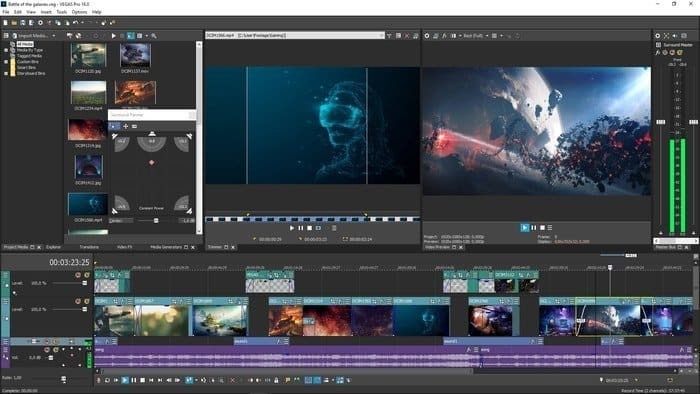 The windows video editor is written with C++ and uses Qt or GTK+ for its user interface. It supports many file types includes ASF, MP4, MPEG, and AVI. Because of its powerful scripting, it can perform a task on the queue. 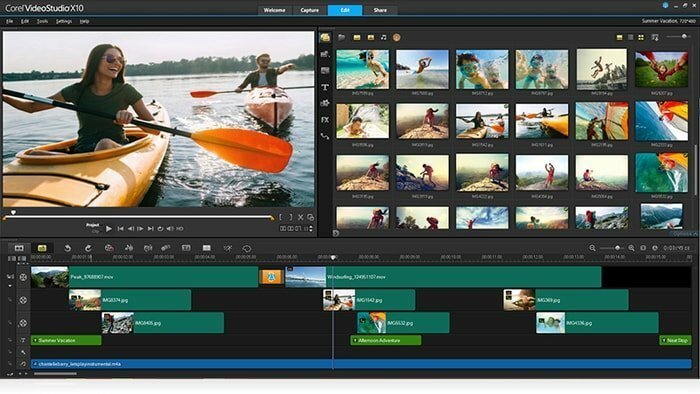 Wondershare Filmora9 Video Editor is one of the best powerful video editing software of windows OS. It has both a free and paid version of access. 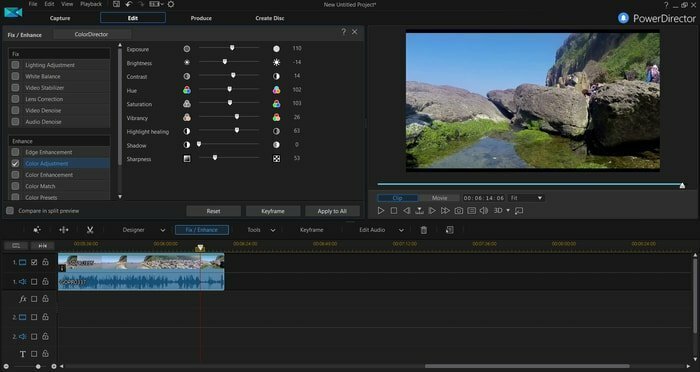 This video editing software makes a first time user like a professional user. In this application, there is a simple to use interface to combine video, audio and various effect. The process of making video includes drag and drop clips to timeline, add text, transition, filters, and overlay. Much sound effect may help you from the effect store. 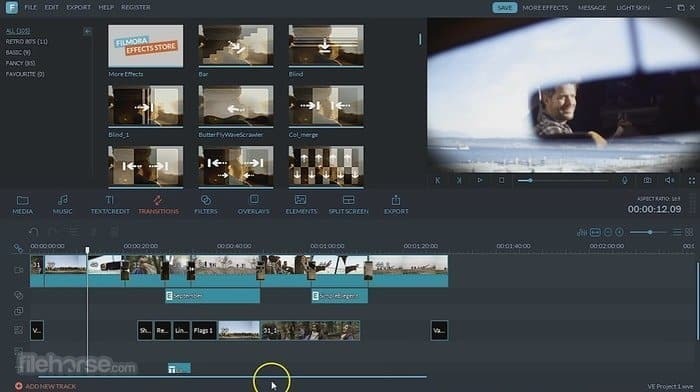 Wondershare Filmora9 Video Editor supports 4K video to make crystal clear video. CyberLink PowerDirector 16 is another professional video editing software for Windows OS. This video editing software is for total quality control. It cuts some cost from your pocket because of its certain quality. CyberLink PowerDirector 16 has all the video editing tools which you need. Some function includes an audio mixer, chroma key, MultiCam designer module, motion editing tool, and video stabilizer. 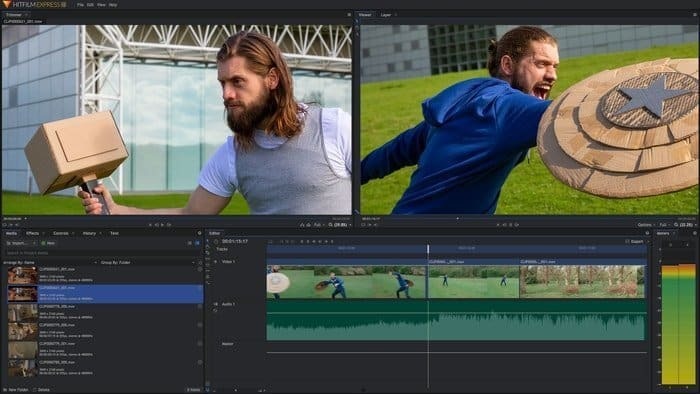 HitFilm Express is a beautiful free video editing software for windows. 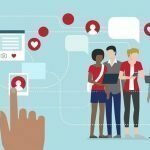 This open source software is ideal for Youtube maker. With this software, you can add thousands of effect from open source. Though it is a free source software, it has expensive add-on packs. You can install HitFilm Express to Windows OS 7 / 8 / 10 by visiting the download link. VideoPad Video Editor for Windows is a free, lightweight, and open source software. You can edit and export both 2K and 4K video. You can add this editor to Windows 10, Android, Kindle and Mac OS X platform by a single click from the homepage. This easy video editor offers a decent selection of device optimization for exporting video. Corel VideoStudio Pro X10.5 is a user-friendly movie maker software for the casual user. Its latest version has the facility of editing 360-degree videos. It is a good choice for the novice because of its built-in template. The Corel VideoStudio Pro X10.5 user can easily balance the low audio level. It has a plethora of editing tools to give you the best support. 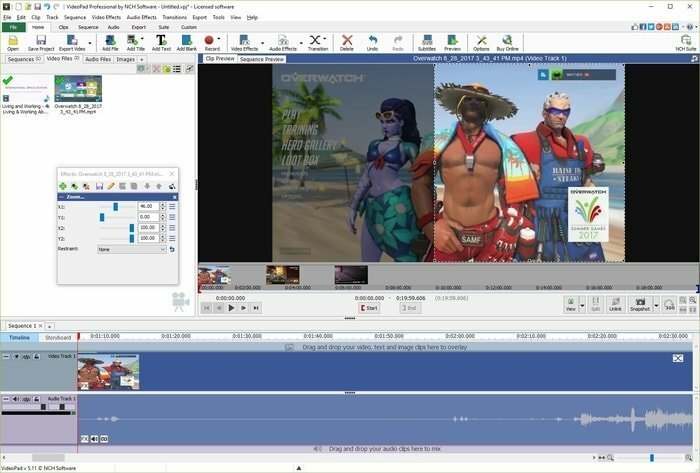 Movie Maker is an excellent windows video editor for the non-professional people. Out of the millions of software, this one is one of the best software of windows OS. This movie maker app costs very less price. You can drag and drop both image and video clips. Adobe Premiere Pro CC is a rich video editing software to make a professional video. Adobe is an industry standard video editing software which can create any types of videos including 8K videos. 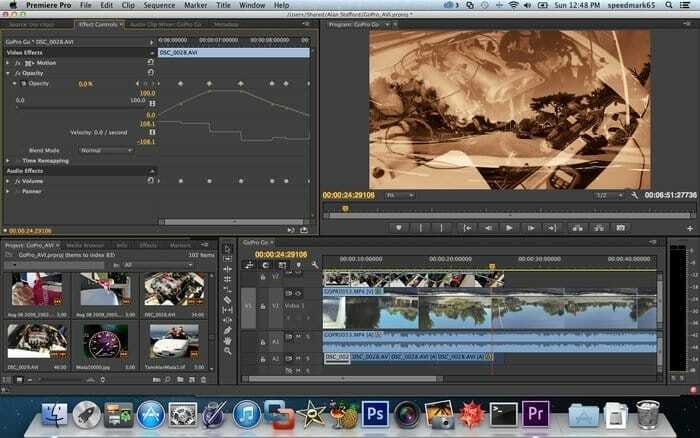 Adobe Premiere Pro CC support thousands of editing tools and have the 360-degree editing facility. This software is too much costly and works of the monthly subscription. 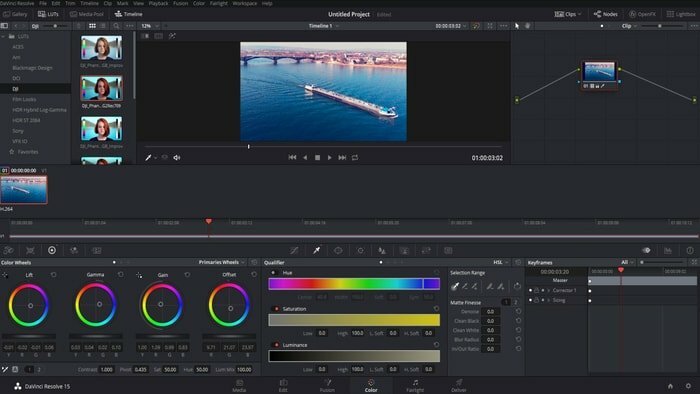 DaVinci Resolve 15 is a revolutionary tool for editing, audio post, an effect of video editing and color correction in a single platform. It is the world first solution to offline and online publishing. With this software, you will get unlimited flexibility with a different set of the toolset. By a single click, you can instantly move between effect, audio, and color. To become a professional video editor from novice you need the best video editor. 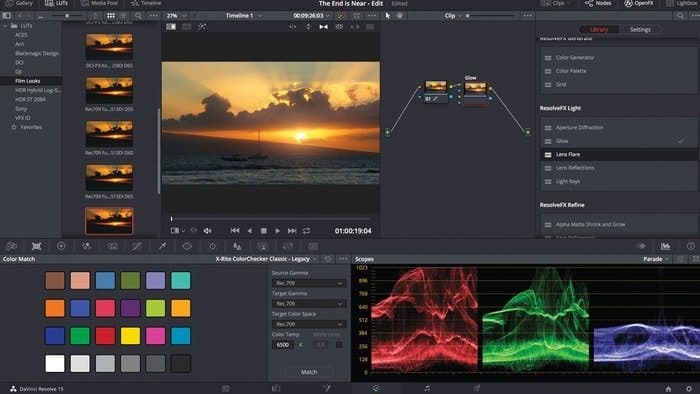 All the video editing software is not costly, and some of them are free. However, there is some high-cost software which makes more professional. To become a professional editor, you have to invest your time and money. So enjoy those best video editor software of Windows OS.